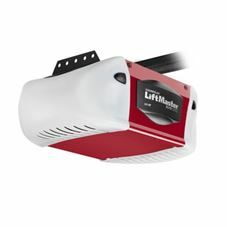 Making sure your garage door is working properly is a huge key to home security. 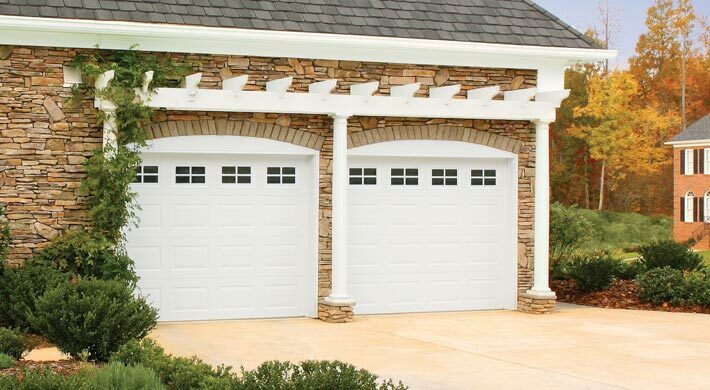 At Colorado Overhead Door, we have helped countless individuals reinforce and repair their garage doors. We always provide great service for reasonable prices, no matter what the job is. You can count on our repair and servicemen to be on time for any appointment. 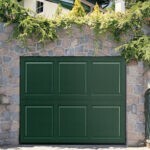 With more than 30 years of experience, we know how to take care of any garage door repair in Denver. We are also available for custom work and provide small part replacements. 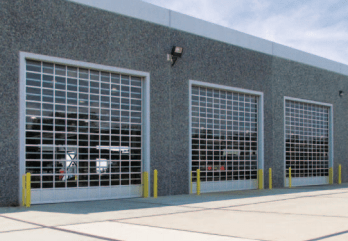 For all your commercial and residential garage door needs, contact us today at (303) 963-9325.